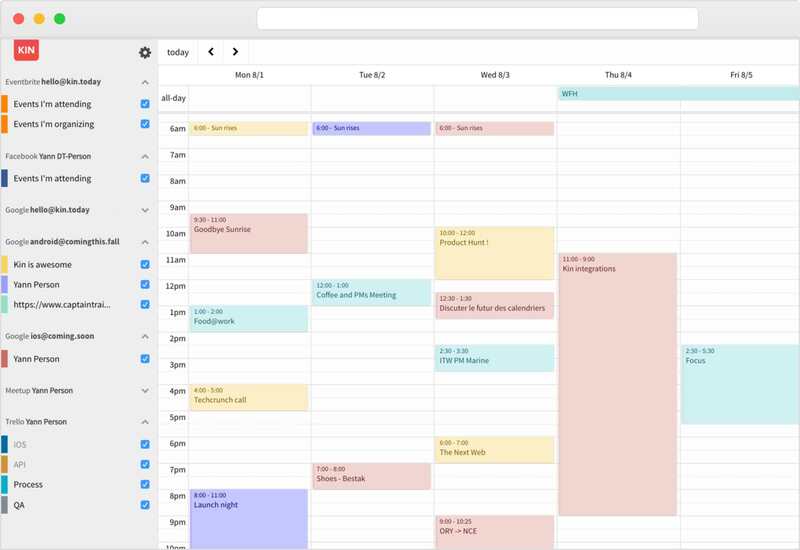 Kin is our vision of a simple & connected calendar where you can manage your life in one interface without the hassle of juggling between websites, calendar and other services apps. Nice. It is going to be added? Probably unlikely, unless the upstream project becomes actively developed again.